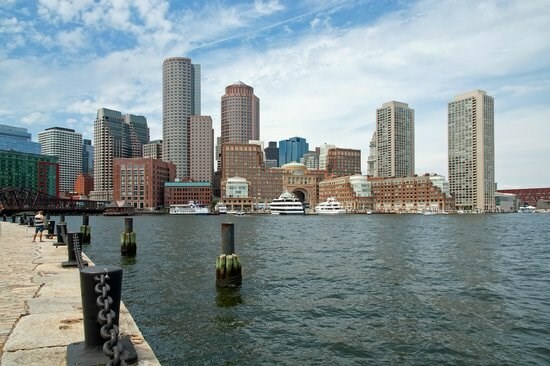 One of the most historic cities in the United States, Boston, Massachusetts, is an ideal Gunther Tours weekend motor coach vacation destination. A Boston get-away and its fun and entertaining attractions ! One of the most historic cities in the United States, Boston, Massachusetts, is an ideal Gunther Tours weekend motor coach vacation destination. On our first day we'll stop at Olde Mistick Village in Mystic, Connecticut. 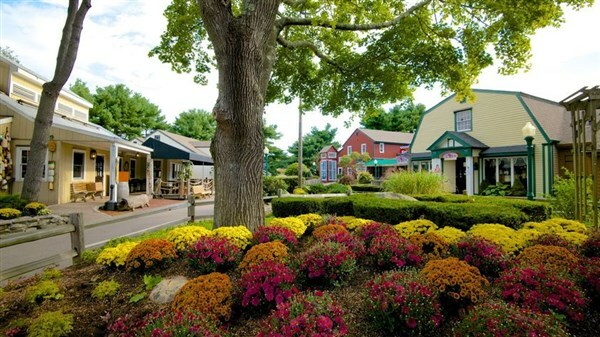 Enjoy some leisure time at Olde Mistick Village strolling beautiful lanes surrounded by buildings with the look and feel of a picturesque New England town from the early 1700's, with small independent shops, boutiques and restaurants and more. Before checking into our suburban Boston hotel for the next two nights, we arrive at the Burlington Mall for dinner on your own. Here you will find more than 185 specialty shops, a newly renovated Food Court, and a variety of great restaurants. Day two of our get-away begins with a short ride into Boston for a full day of exploring the city. Upon our arrival we meet our step-on guide and depart for a tour of historic Boston. 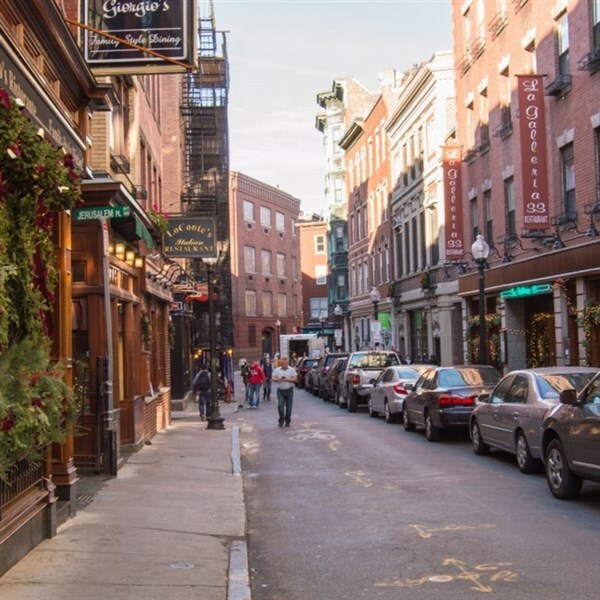 The tour will highlight Boston's history and sites along the Freedom Trail, Boston's diverse neighborhoods and the unique shopping districts. Feeling adventurous? Following our tour, the rest of the day is yours to explore and experience "Beantown" on your own. Choose from many of the wonderful activities and attractions available to enjoy including, Quincy Market, Boston's #1 tourist attraction; "Little Italy" where the streets are lined with Italian restaurants, pastry shops and authentic Italian markets; Boston's Harbor Walk, an inviting public walkway along the waterfront, with parks, public art, seating areas, cafés and spectacular views of the harbor; and the Rose Kennedy Greenway is a series of linked parks stretching from the North End to Chinatown, encompassing gardens, plazas, the Greenway Carousel, and beautiful fountains. 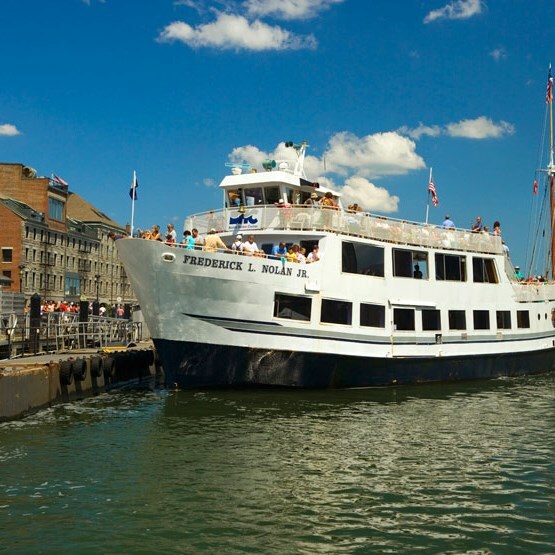 Additional local attractions include the New England Aquarium, Boston Harbor Cruises, the Museum of Science and Fenway Park, the home of the Boston Red Sox's, and so much more! On our last day, we'll stop at the Brick Marketplace in Newport, Rhode Island. Enjoy some free time at the Brick Marketplace exploring the unique shops, boutiques, art galleries and eclectic restaurants located along the busy harbor. After lunch on your own we depart for home with fond memories of your Boston get-away and its fun and entertaining attractions!